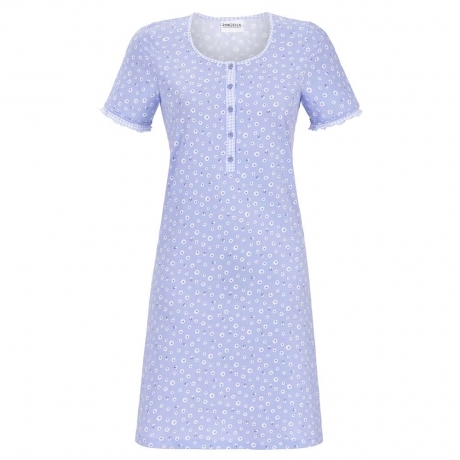 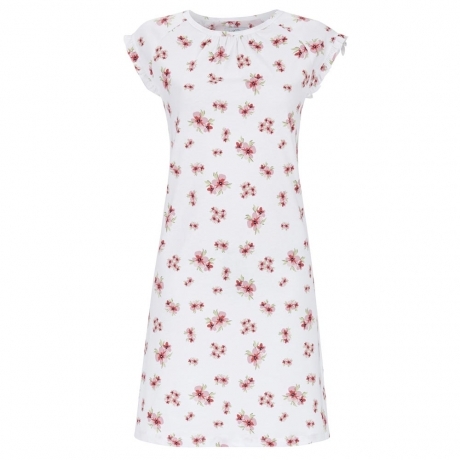 Ringella is a German manufacturer of nightwear and loungewear for over 90 years. 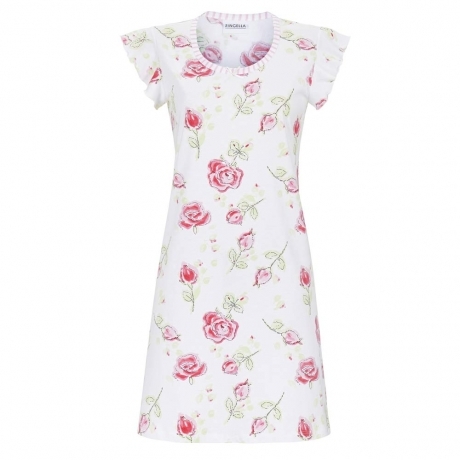 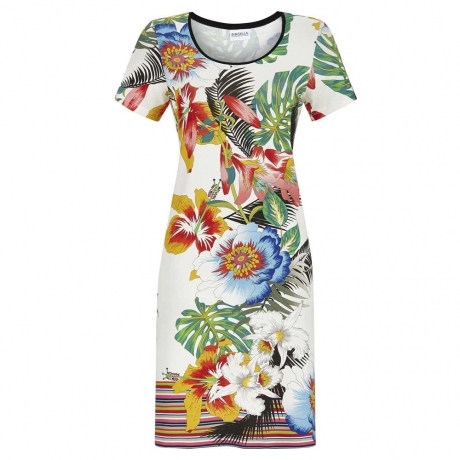 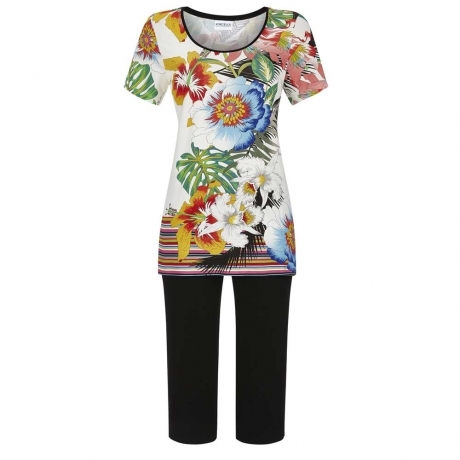 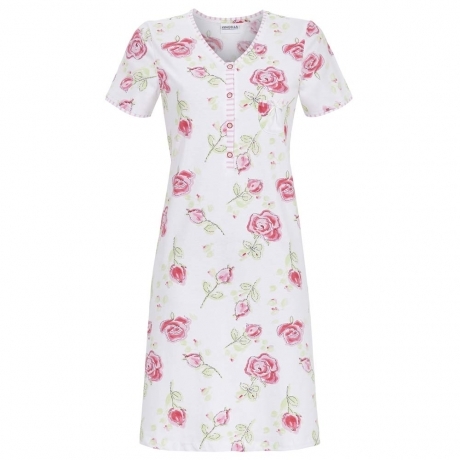 They specialise in women`s clothes which are easy to care for and are very comfortable to wear. 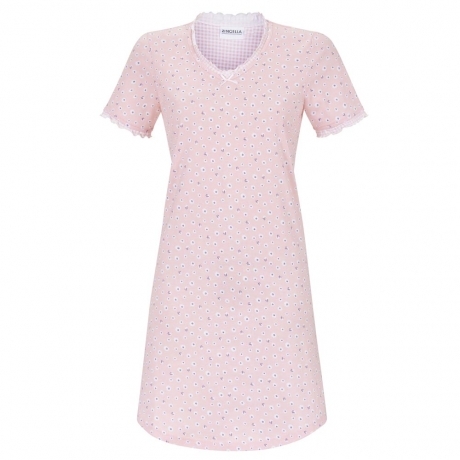 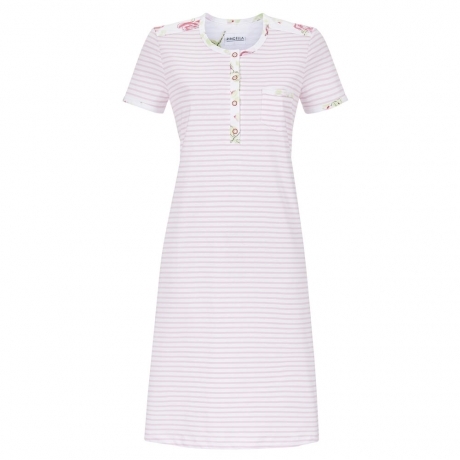 The styles are very feminine with pretty detailing in modern, trendy colourways.